Urological disorders can affect both males and females, irrespective of age. 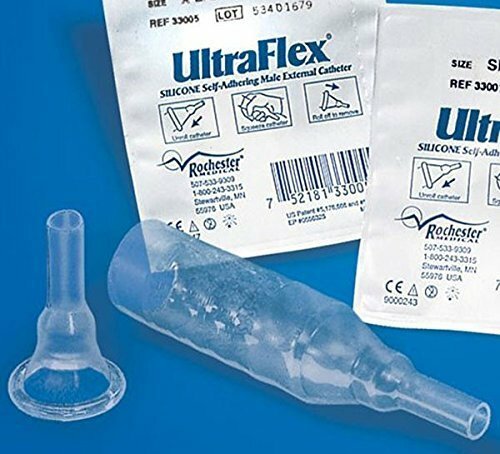 And to overcome the associated difficulties, urological supplies are essential. 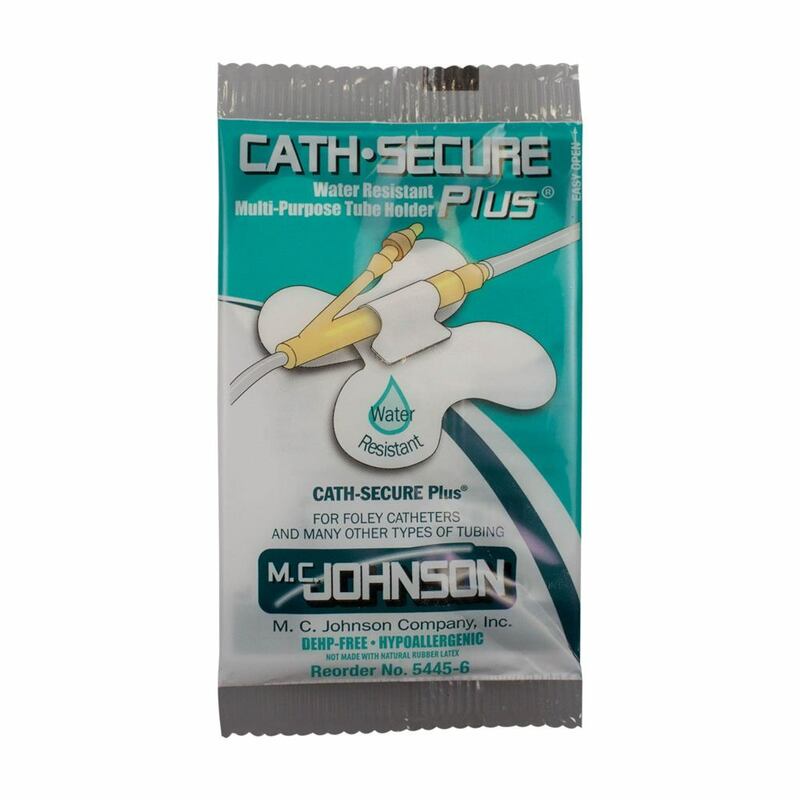 These products are designed to help in the safe functioning of the urinary system. 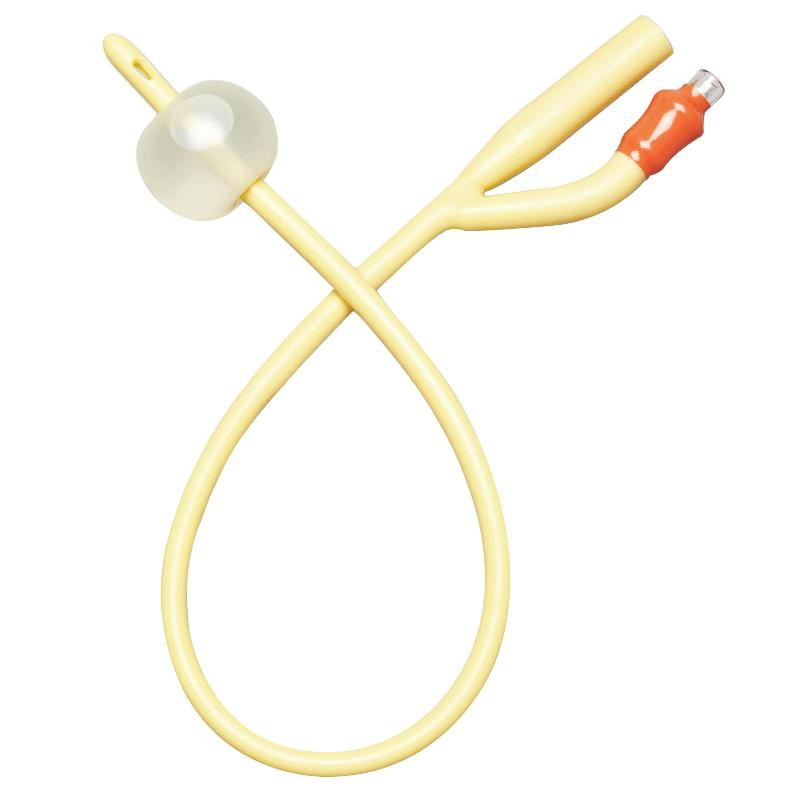 Urinary catheters allow for easy catheterization when the user is not able to empty the bladder by himself/herself. They can also be used in case of incontinence and urinary retention. 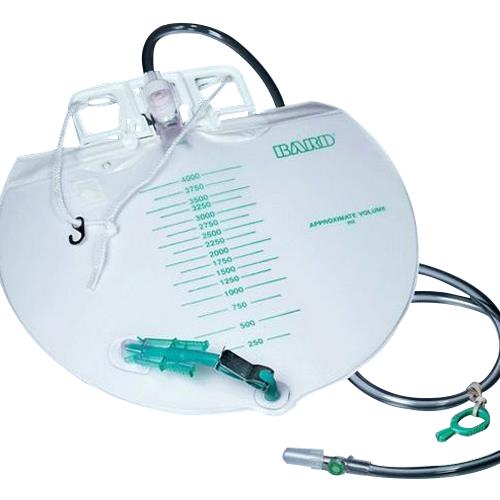 Drainage bags are used in cojunction with catheters to store the urine drawn out from the bladder, thereby eliminating the requirement of frequent visits to bathroom. They are helpful to both bed-ridden patients and to people with active lifestyle. Bedside drainage bags are usually recommended for people restricted to bed and leg bags for people with an active lifestyle. 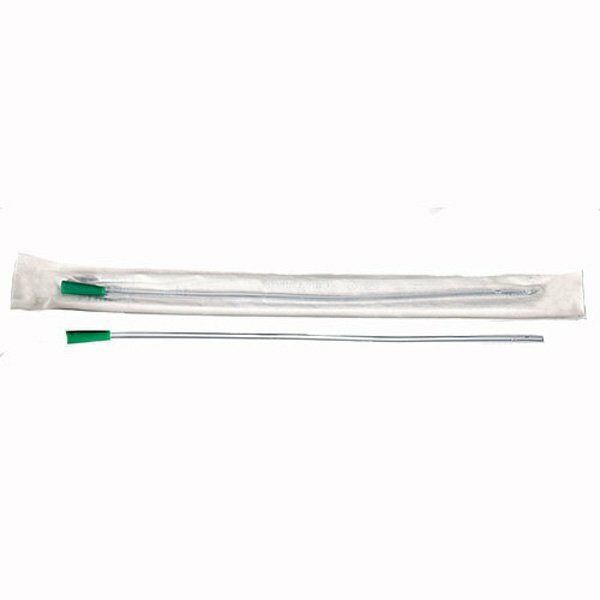 Urinary Catheter, Self-Cath Female Straight Intermittent, 14 Fr, 6"